An alligator seriously wounded a Florida woman after biting her near a river near Orlando, Fla., officials said. 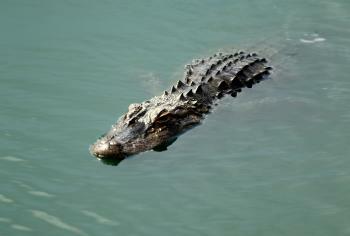 The alligator attack took place near the Wekiva River on Saturday, which was packed with swimmers, reported NBC News. The woman, who was not identified, was swimming in a more secluded area before she was attacked, Florida Fish and Wildlife Conservation Commission spokesperson Karen Parker told the broadcaster. The woman, 37, told officials she felt something grab ahold of her arm and pulled her under, Parker noted. A person canoeing heard her screaming and pulled her ashore. She was taken to the Orlando Medical Center and lost her right arm below the elbow. “It was very scary … her arm was gone and there was blood everywhere,” a witness told WESH-TV. 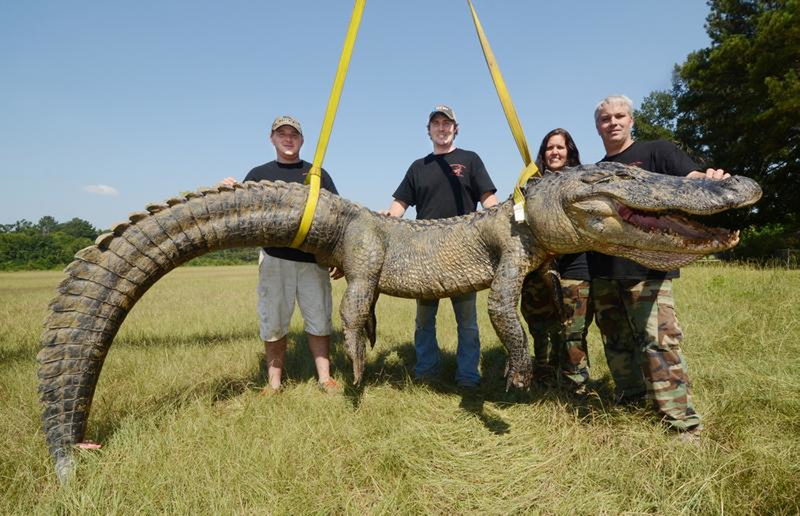 Florida Fish and Wildlife Conservation Commission said on Sunday that the alligator was caught on Sunday morning. It was euthanized shortly after that, reported the Orlando Sentinel. It was the second alligator bite in Central Florida in two weeks. 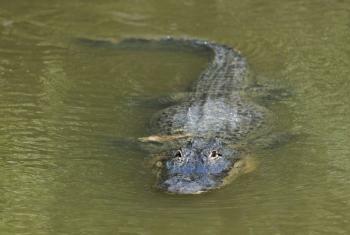 On July 28, an alligator bit a local worker in his upper thigh. In 2013, a dozen people were bitten by alligators, with seven of those cases being described as “major,” according to state statistics. The last fatality from an alligator bite happened in 2007. Alligators, which are endemic to the southeastern United States, can get as large as 15 feet in length and around 1,000 pounds. According to one study, alligators held the record as having the strongest laboratory-measured bite of any living animal. And while alligators can easily kill a human, they’re generally wary of them and don’t usually see people as potential prey. Usually, alligators bite humans due to mistaken identity.